Dominica (pronounced “Dom-in-EE-ka”) is one of the largest and most northern of the Windward Islands in the West Indies. Situated between the French islands of Guadeloupe and Martinique, Dominica is bordered on the east by the vast and beautiful Atlantic Ocean and on the West by the calm and romantic Caribbean. One of the youngest islands in the Caribbean, Dominica was the first land of Christopher Columbus on his second trip to the Caribbean. From its majestic peak to the ocean floor, Dominica is known for its rugged terrain, volcanic activity, pristine coral reef, the abundance and diversity of marine life and its untouched tropical rainforests, and over 364 rivers and 200 waterfalls. Dominica prides itself on its natural beauty and is recognized as one of the premier eco-tourism destinations in the world. Much of the island is protected by an extensive natural park system and marine reserve. The island’s rich culture, abundant natural resources and diversity of wild life appeals to those seeking discovery, adventure and magnificent scenery. It is a scuba diver’s wonderland, a hiker’s dream, and a year-round haven for whales and dolphins. Dominica is also well known for the last remaining tribe of original Caribbean inhabitants, the Kalinago (formerly Carib Indians). The Kalinago were assigned their own land in 1903 and still live here today mixing modern day living with the traditions of their past. 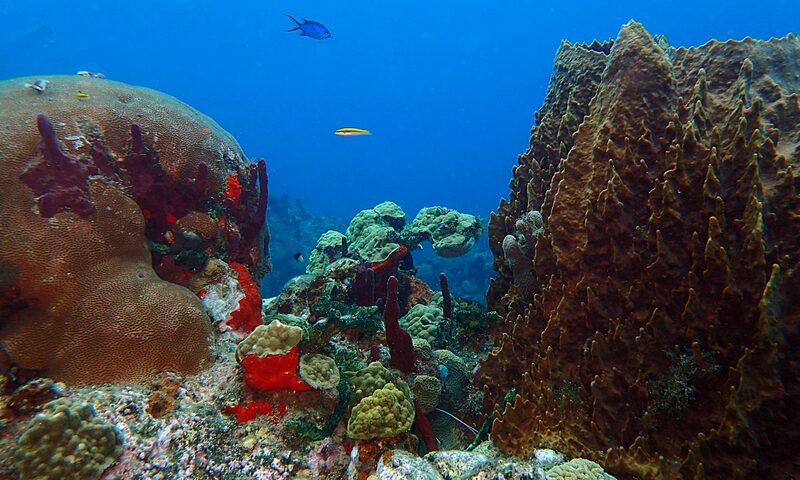 See our Google Map for Cabrits Dive Center’s location in the north of Dominica.